For a company started by a couple of free-thinking hippies, Apple has a paradoxically mixed record when it comes to sustainability. Under Steve Jobs, the priority for Apple was always the impact of the product in the lives of consumers. The environmental and humanitarian impacts of how Apple manufactures its products was less of a priority, assuming anyone was even thinking about it in the first place. 5 India, China, and Robots That Recycle, Oh My! Apple could no longer remain silent about its environmental policies. This negative attention finally persuaded Apple, and Steve Jobs, to publicly announce new environmental goals. Their plans included ambitious and long-term pledges for green and sustainable manufacturing. Ultimately, it doesn’t matter if Apple’s humanitarian and environmental efforts came from outside pressure instead of being a core value. Under Tim Cook’s guidance, Apple is now more responsive and aware of their social impact than ever before. These incremental successes are often hard to notice if you don’t look carefully. So let’s go beyond Apple’s actual end-products (like iPhones, Macs, etc.) and discover a few ways that Apple is positively impacting our world. First, Apple runs entirely on renewable energy in 23 Countries. And it’s on track to achieve their long-term target of running on 100 percent renewable energy everywhere for everything. They’re currently at 93 percent; an impressive feat unmatched by any of its competitors and not even attempted by most other global businesses. Apple is close to achieving their goal of running on 100 percent renewable energy. Now, let me clarify what that number actually means. These renewable energy targets refer to Apple-owned buildings, offices, and data centers. 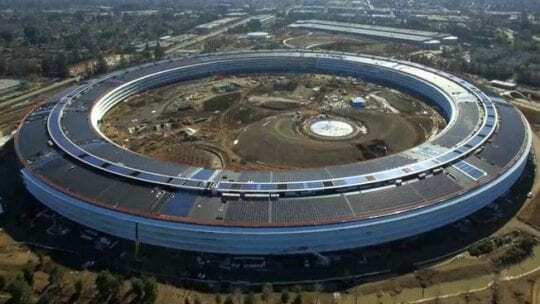 So while it sounds like an impressive number, those facilities only make up 1% of Apple’s carbon footprint. Still, it’s a remarkable turnaround from just a few years ago in 2011, when coal-powered over 50 percent of their data centers. 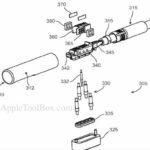 To address some of the larger factors contributing to Apple’s carbon footprint, let’s take a close look at what it’s doing with its supply chain and vendors. 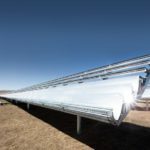 In late 2016, Apple announced a partnership with the world’s largest turbine maker, Xinjiang Goldwind Science & Technology, to fund renewable energy projects in Asia. In short, Apple is committing itself to a 30 percent stake in a series of wind-power projects used for iPhone production in China. 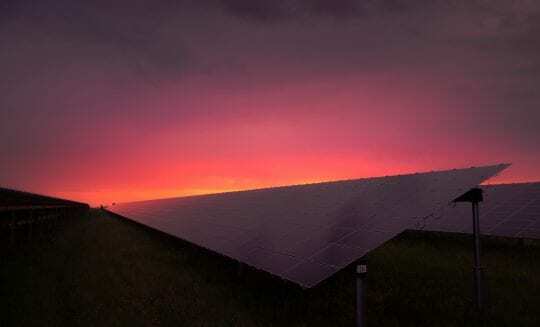 This announcement follows a similar statement from the previous year when Apple pledged to build a massive 200-megawatt solar project aimed at reducing the carbon footprint of its manufacturing partners and vendors. This particular deal is a small part of a much larger effort to create over 2 gigawatts of new clean energy in the China by 2018. And it includes another 400-megawatt solar project to power Foxconn, Apple’s most well-known manufacturer. The combination of these projects means that the energy used to build iPhones in China is offset 100 percent by clean energy. Once completed, Apple’s presence in the China will be entirely carbon neutral. Speaking of setting an example, Apple is also changing the tone when it comes to green investment. Just in case it isn’t clear: Apple does not need to borrow money. Ever. They’re sitting on over $200 billion dollars (mostly held overseas), with about $16 billion of those as cash and other liquid assets. Apple’s new sustainable “spaceship” campus, called Apple Park, was partially funded with Green Bonds. Because of their ridiculously favorable financial position, the move to take on debt as green bonds (this is the largest green bond ever issued by a US company), came as a welcome surprise. The money raised through the bonds is used exclusively for sustainable projects, including partially funding Apple’s new flagship sustainable campus. According to their 2016 Green Bond Impact report, Apple has already allocated over $400 billion across 16 different green projects to date. 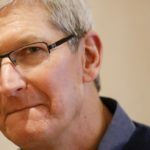 Once a source of protest from Greenpeace and other environmental groups, Apple is nearing total elimination of any conflict minerals from its products. Unfortunately, it’s often very hard to track some of the smelters and refiners particularly from parts of Central Africa, some of which use child labor or slavery to source their materials. 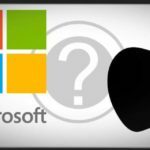 Despite this obstacle, in 2016 Apple Inc. stated that it would audit 100 percent of its conflict mineral suppliers. Starting in 2010, Apple worked extensively with their vendors to expand the base of conflict-free certified smelters and refiners. And Apple eliminated any provider that did not meet conflict-free standards. So while Apple isn’t yet able to claim that its products are 100% conflict-free, all of its smelters and refiners of tin, tantalum, tungsten and gold are now subject to these third-party audits. This continuous progress earned them high marks from Greenpeace. India, China, and Robots That Recycle, Oh My! There are a lot of exciting developments on the horizon. Apple is looking to build iPhones in India, bringing some of those same sustainable practices they’ve pioneered in China to its neighboring country. And in India, Apple might even source some of the components locally, as per the request of the Indian government. 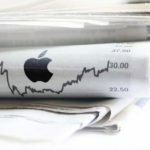 In China, Apple is continuing their efforts to green-up their supply-chains with stricter audits and a higher frequency of them. At Foxconn, Apple is actively working to offset 100 percent of their landfill waste by 2017 (they were already at 96 percent in 2016). They’re even investing in recycling robots. 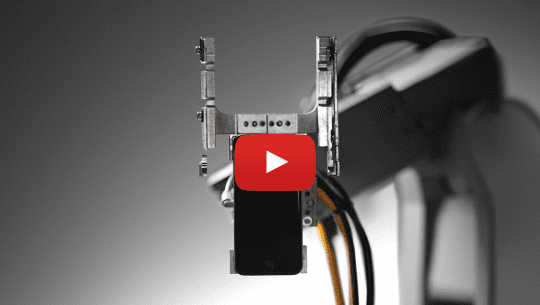 Apple introduced Liam last year, a robot that takes apart up to 1.2 million iPhones a year and separates their recyclable materials with incredible precision. While it’s still a far cry from the 200+ million iPhones they sell each year, it’s an impressive effort and a commendable start. Waste from electronic components not only pollutes waterways, e-waste often ends up in the landfills of developing nations, contaminating entire communities and spreading illness from improperly handled toxic chemicals. While some accuse Apple of “greenwashing,” i.e. pretending to care about the environment and sustainability, I believe Apple shows genuine commitment and innovation that often goes unnoticed. Apple is actively reducing the damage it does to our environment. It’s commitment to renewable energy, green investments, conflict-free minerals, and device recycling set Apple apart from the pack. Yes, there’s always room for improvement. 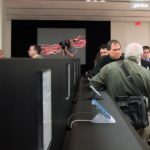 But the fact that Apple’s sustainability goals continue to grow and expand outward to its vendors proves that Apple’s in it for the long-haul. I see Apple doing its part to make the world a better and increasingly sustainable place. To learn in-depth what Apple’s done for the environment (and all of us) over the past year, take a look at their latest Environmental Responsibility Report.